There are so many expedition sites around the globe that offers outdoor travelers an adventure of a lifetime. And among the best expedition sites that can be explored and experienced on the planet can be found in South America. The famous Machu Picchu expedition site in South America’s Cusco region is just an example of how great and archaeologically rich South America is when it comes to its natural and man-made wonders. So, if you want to go on an expedition, then, why not travel to South America. It can be the perfect place for you to unleash the outdoor adventurer in you. Below are 5 of the best expedition sites in South America that every adventurer can add to their expedition site bucket list. Declared by the UNESCO as a World Heritage Site, the Peninsula Valdes in Patagonia in an unbelievable and breathtaking expedition site that will make every adventurer appreciate the wonders of Mother Nature. 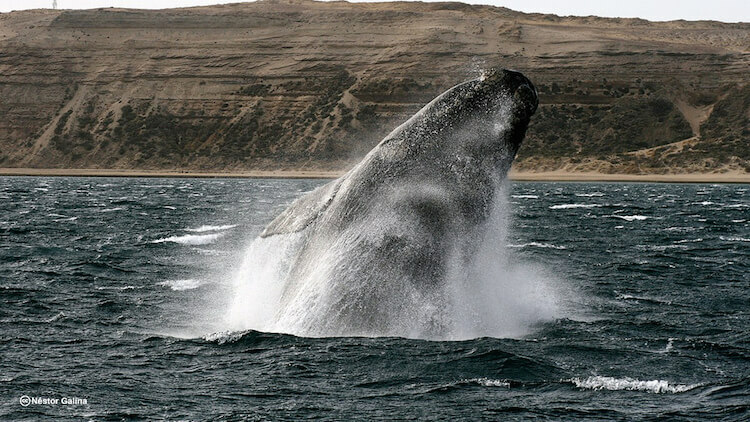 Rich in wildlife and beautiful lagoons, the Peninsula Valdes is also a calving ground for the Southern Right Whale. The best way to enjoy the majestic grandeur of Peninsula Valdes is to go on a kayak adventure where you can paddle right next to the Southern Right Whales during the day. Then, as the sun sets into the horizon and the night slowly creeps in, you can relax and camp on the Peninsula’s secluded and private beaches where you can enjoy and appreciate Patagonia’s natural wonder. Machu Picchu may be the most famous trail in Peru but it is not the only one. There are other treks that are as majestic and as beautiful as Machu Picchu. 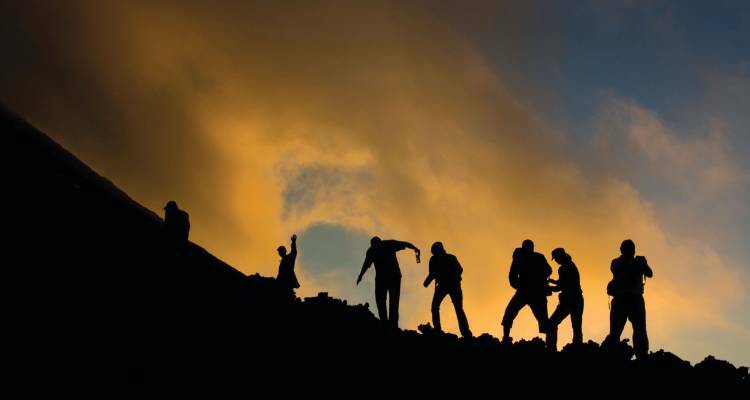 The best things about these other treks are, only a few people have discovered them. The stunning scenery of the Ausangate hiking trail is a great example of this. While at Ausangate, visitors can hike around its sacred mountain or the highest APU. 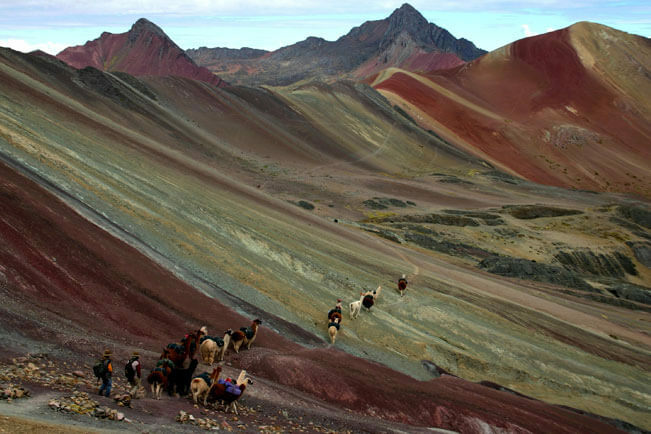 There’s also the so called TAMBO to TAMBO (Andean Lodge) hike where the intense natural beauty of its trek will leave anyone who experience it speechless and in awe of its natural beauty. The La Ruta de Las Lagunas in Bolivia is a 418km (260 miles) dirt road between Uyuni and San Pedro de Atacama in Chile that takes visitors to the lake region of Southern Bolivia. 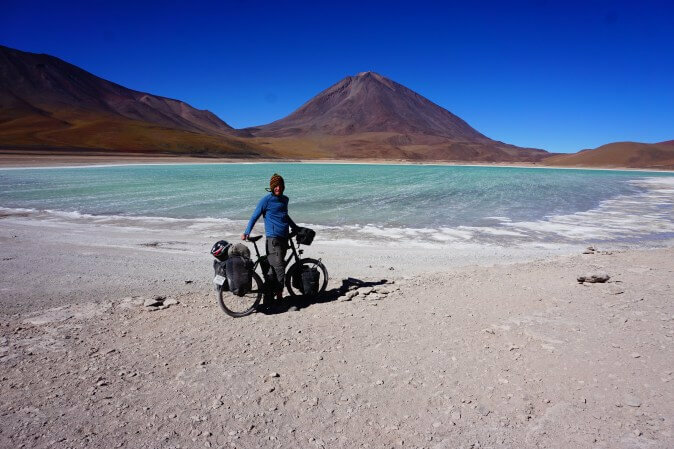 Cycling enthusiasts usually visits this place to experience and appreciate Bolivia’s out of this world 4,000 meter towering volcanoes. If jungle exploration is your thing, then, the Amazon Rain Forest is perfect for you. 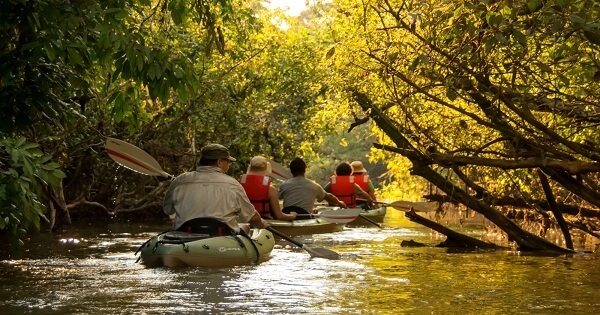 And what better way to explore the Amazon than paddling in a kayak together with your closest friends where the sound of the flowing water and the different animals that calls the Amazon Rainforest their home is the only sound that breaks the silence of this magical place. Yes we know Antarctica is not in South America! But we still included it on our travel list because Argentina is the closest jumping point to this paradise. In Antarctica, the wildlife and environment is so diverse, uncharted, unspoilt, and beautiful that the best way to experience it is by setting sail and travel the last great wilderness on the planet. 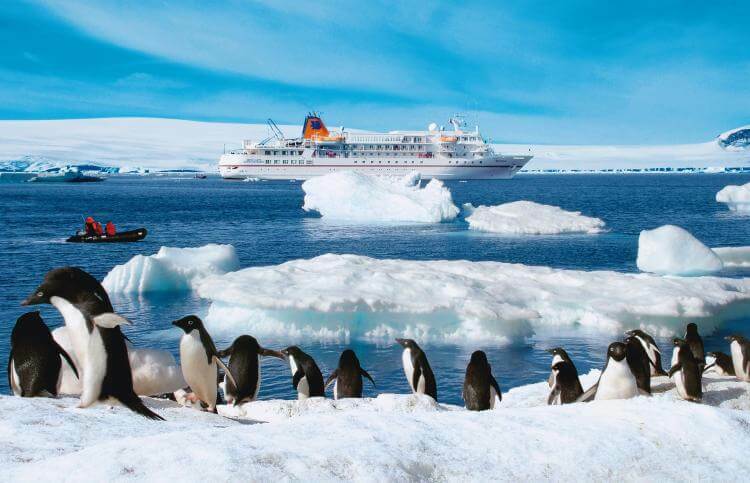 There are different travel sites that offers Antarctic tour voyages aboard tall ships. The tour offers visitors the chance to see glaciers, mosses and lichens, seals, and penguins. Visitors will also be welcomed ashore by different penguin species such as Adelie penguins, Gentoo, and Chinstrap.